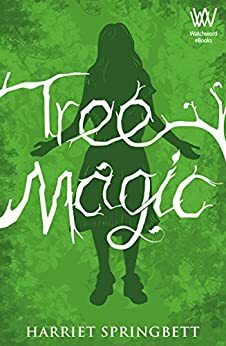 I feel very honoured (to put it mildly) because I have been invited to talk about Tree Magic at the Young Adult Literature Convention (YALC) at the Olympia, London, in July. Yes, that’s right: The Olympia! London! This 3-day festival brings together the finest current YA fiction, with talks from best-selling authors such as Patrick Ness, Joanne Harris, Sara Barnard, Holly Bourne, Emily Barr and many others. Check out this link to see the full list of authors attending. I’m going to have such fun meeting these authors, as well as the book bloggers and readers I’ve only met virtually on Twitter chat shows and blogs. 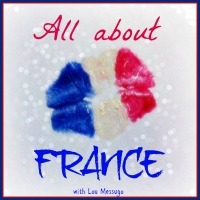 When the schedule is published, I will let you know so that you can come and meet them too. YALC is part of the London Film and Comic Convention, and the dates are 28, 29 and 30 July 2017. 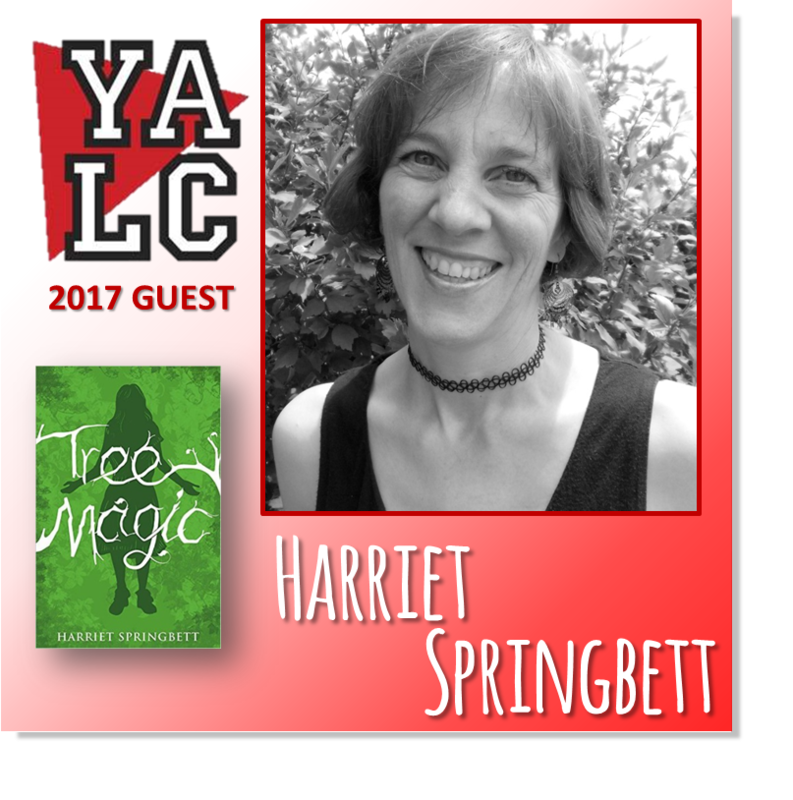 You’ll find more details on Twitter at @yalc_uk and on the website here. Thanks very much to Sarah, my publicist at Impress Books, for organising this. She must have been very persuasive! Wish I could be there Harriet. Sure your talk will be enlightening.